A 12-year-old Mexican-American boy who was shot and killed by a Dallas police officer is honored with a public art project and documentary (0:21). American writer, poet, and translator Margaret Randall joins us to discuss translating the collection “The Oval Portrait: Contemporary Cuban Women Writers and Artists” (4:55). 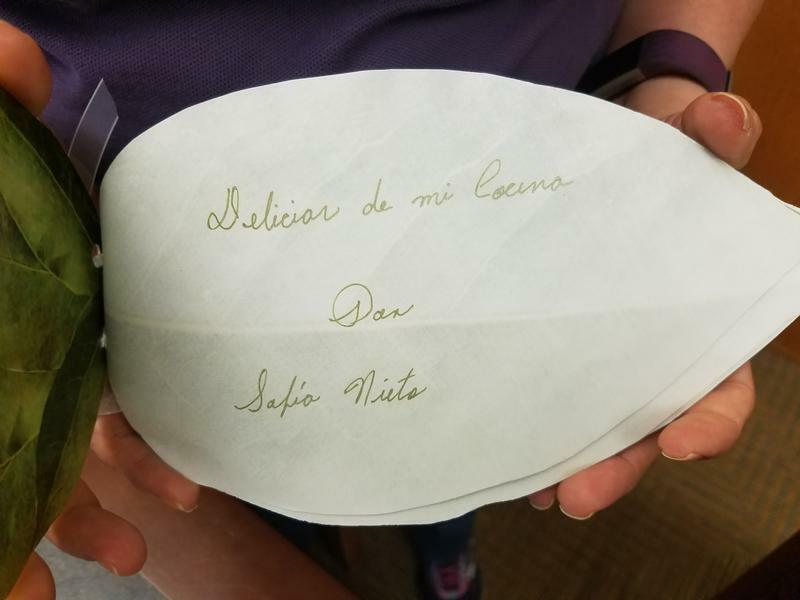 The University of Texas at San Antonio library has recently featured cookbooks created by housekeeping staff. Here’s why (14:21). Tackling infant mortality with paternal involvement (0:15). 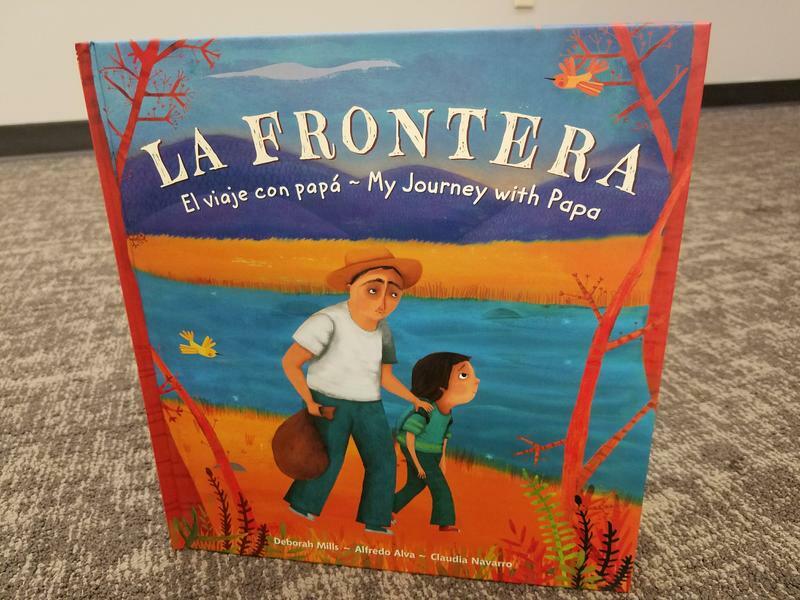 The true story of a father and son’s journey across the U.S.-Mexico border told in a children’s book (14:25). 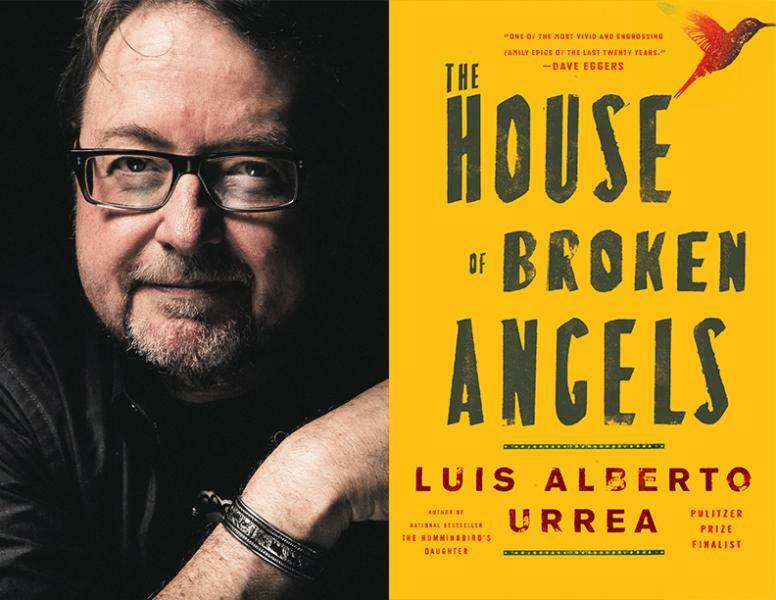 Luis Alberto Urrea was born in Tijuana, Mexico, to a Mexican father and an American mother. The acclaimed author is best known for his novels about the U.S.-Mexico border, including "The Devil's Highway." On this episode of "Texas Matters," contributor Yvette Benavides talks to Urrea about his latest work, "The House of Broken Angels," which is based on real-life events. An international evening of dance, music and literature is planned for Wednesday night. 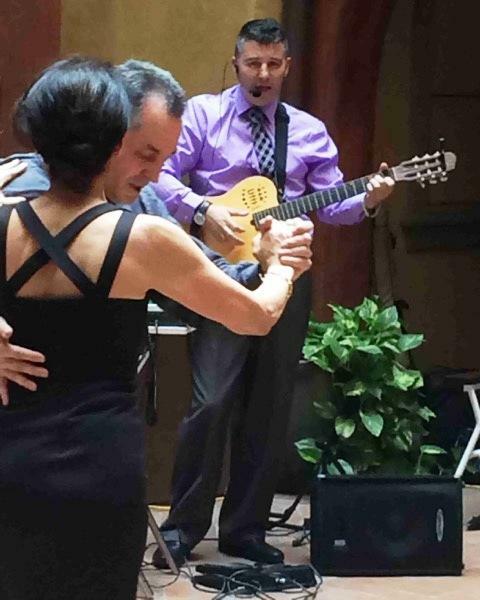 Sponsored by Alianza Latinoamericana, the evening starts off with dance--specifically, the Tango. Don't know how to Tango? Josue Vazquez says not a problem. "We will have a tango lesson--Argentine Tango lesson. My friend Manuel Lobo will be teaching the lesson. We have a large selection of tangos. It will be basic tango for people who never done it. If somebody is there has done it before, we can accommodate them, too." It's a series of gatherings for those who treasure the spoken and written word. 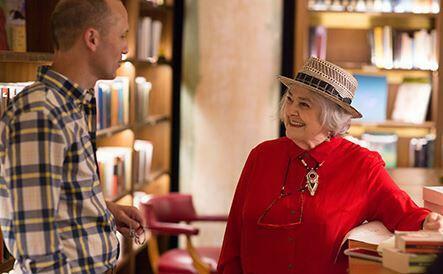 Sherry Kafka Wagner created the gatherings, and they grew out of her love for literature. Because of that, she spent a lifetime buying and reading books. Recently, she gave them all away.